This pattern is perfect for using 5" charms! OR you can cut your 5" squares out of your scrap fabrics. 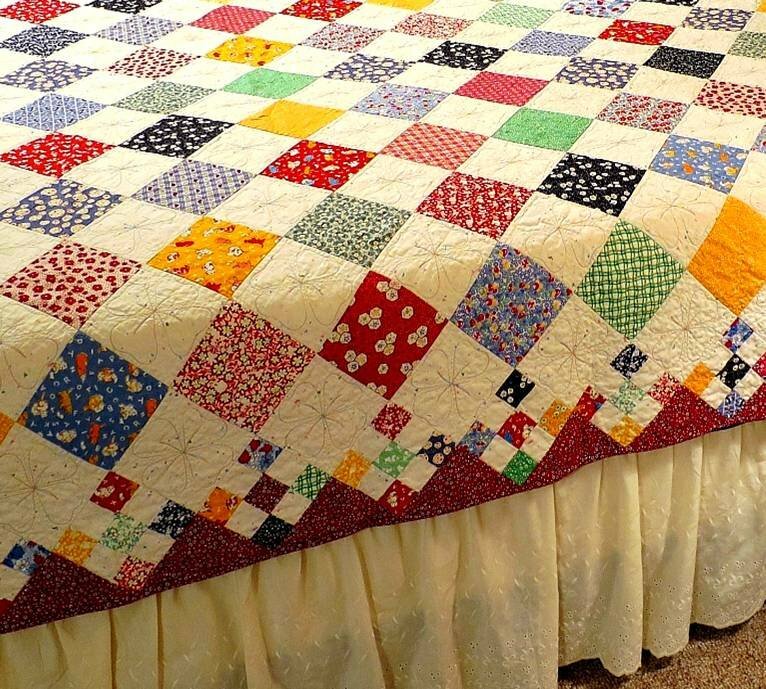 This quilt will look great in many other colors also.